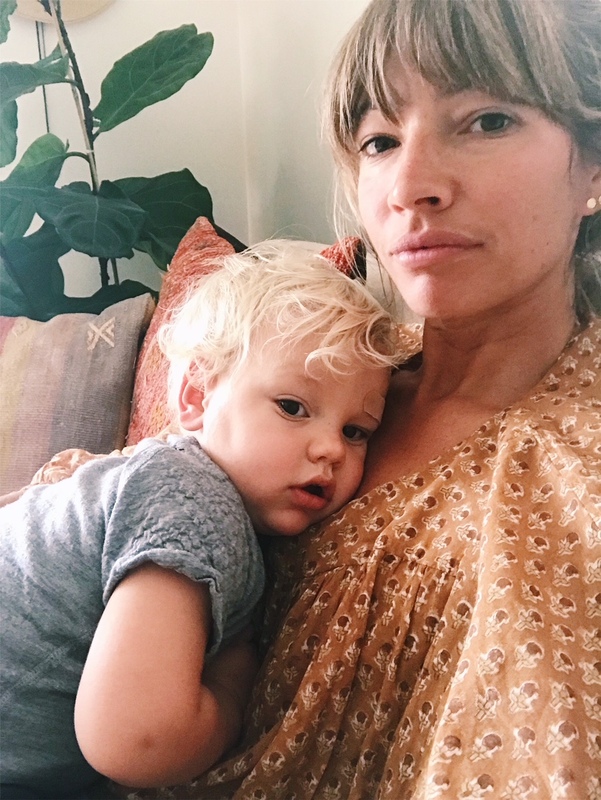 Justine Hoagland, the founder of CLOTH, reached out a couple months ago to introduce me to a new addition to her beautiful shop: a selection of special pieces for mamas! I was already a massive fan of the baby and children’s clothing at CLOTH (so many favourite brands! ), so I was excited to see what she had chosen for women, and it did not disappoint. Justine has added a beautiful selection of block-printed tops, scarves and dresses, all handmade in India and one of a kind. 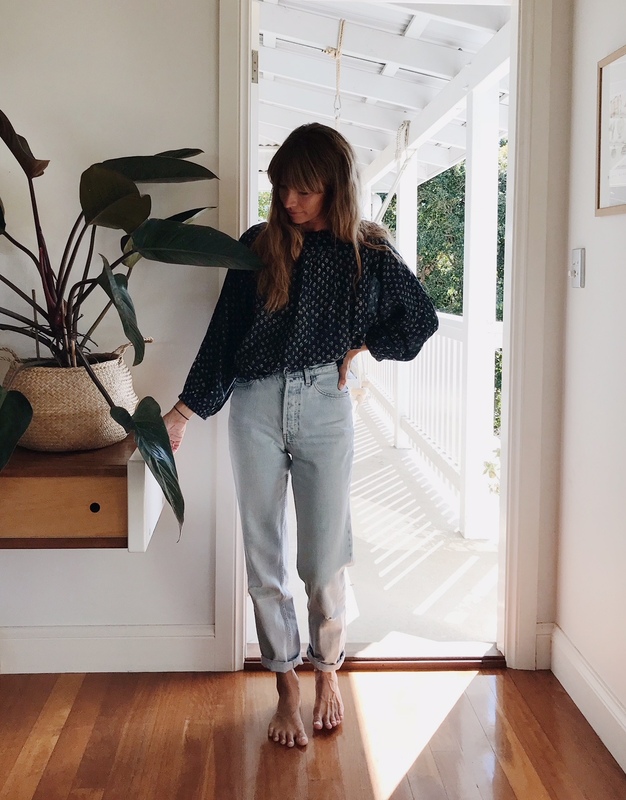 She generously sent me a couple of the block-printed tops and I’ve been living in them! 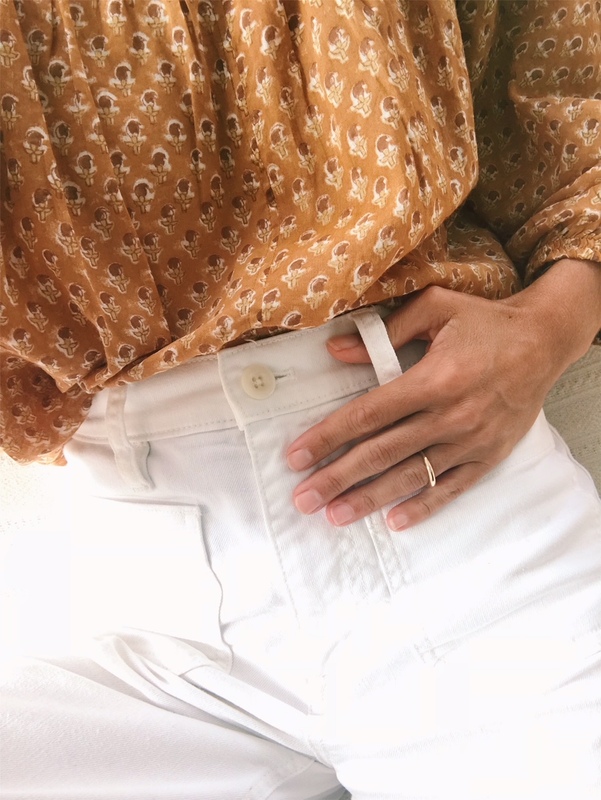 They’re so easy to wear with their flowy shape and soft, gauzy fabric, and I love the feminine feeling of wearing them.